Heating, Ventilation, and Air Conditioning (HVAC) systems have been shown to act as a collection source for a variety of contaminants that have the potential to affect health, such as mold, fungi, bacteria, and very small particles of dust. The removal of such contaminants from the HVAC system and home should be considered one component in an overall plan to improve indoor air quality. 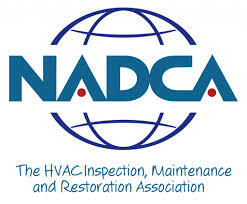 Will HVAC System Maintenance Reduce Our Home Energy Bills? 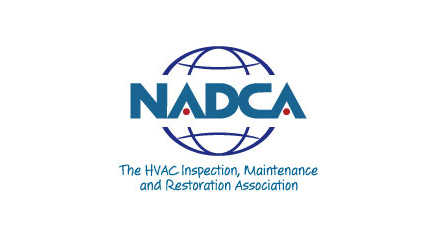 Research by the EPA has demonstrated that HVAC system maintenance may allow systems to run more efficiently by removing debris from sensitive mechanical components. Clean systems are less likely to break down, have a longer lifespan, and generally operate more effectively than dirty systems. How Should a Residential System Be Cleaned? The most effective way to clean air ducts and ventilation systems is to employ a source removal method of cleaning. This is accomplished by placing the system under negative pressure, through the use of a specialized, powerful vacuum. While the vacuum draws air through the system, devices are inserted into the ducts to dislodge any debris that might be stuck to interior surfaces. The debris can then travel down the ducts to the vacuum which removes it from the system and home. 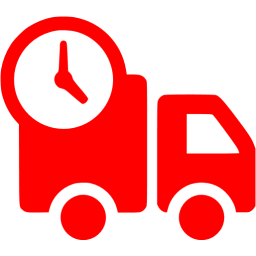 Capital Heating and Cooling uses a specially designed Vacuum Truck for all of our duct cleanings. We run a high-pressure air hose with attachments through the air ducts to dislodge any debris that may be stuck to the interior surfaces, which is then removed from your home by the vacuum. Excluding the above, the average frequency is once every 5-7 years.